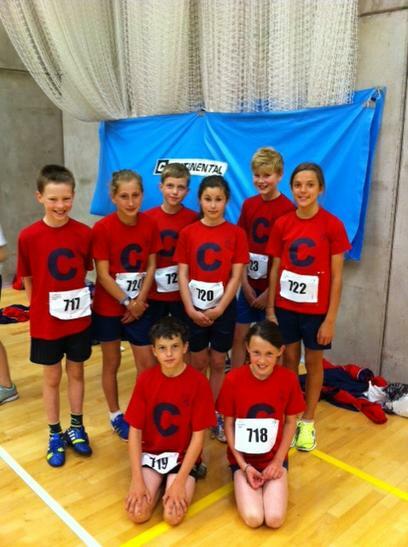 Well done to the children who represented Collis at the Borough Sports this week. After a fabulous day of athletic competition, we managed to secure Silver Medal position out of 34 schools in attendance. Also I would like to congratulate those Year 3 and Year 4 children who qualified for this year’s team but were not able to participate due to the wet weather cancellation. We are hoping that these children will have their chance to shine later this term!